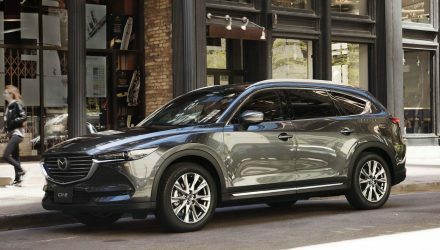 Subaru is jumping back on the 7-seat SUV bandwagon and will soon unveil its new Subaru Ascent large SUV. The Japanese company has just sent out a teaser onto social media to confirm. 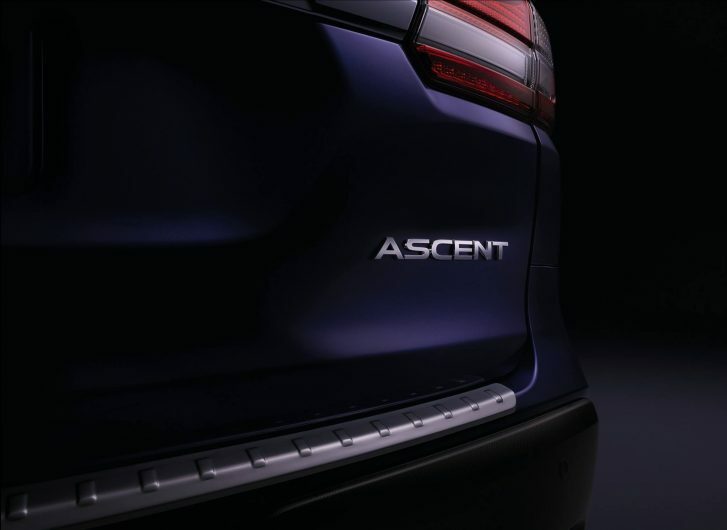 Subaru used Twitter to send out a preview of the new Ascent, showing the badge at the rear. 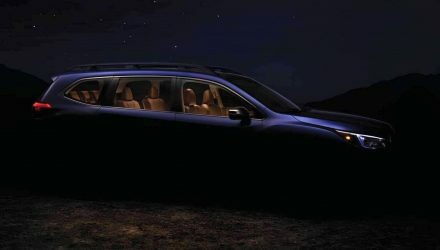 This doesn’t give us much to get excited about but there is confirmation Subaru will unveil the new model at the LA auto show at the end of the month. The company first pitched the idea of a 7-seat SUV last year with the Viziv-7 concept vehicle. It was a large, chunky SUV that looked easily big enough to accommodate three rows of seats. 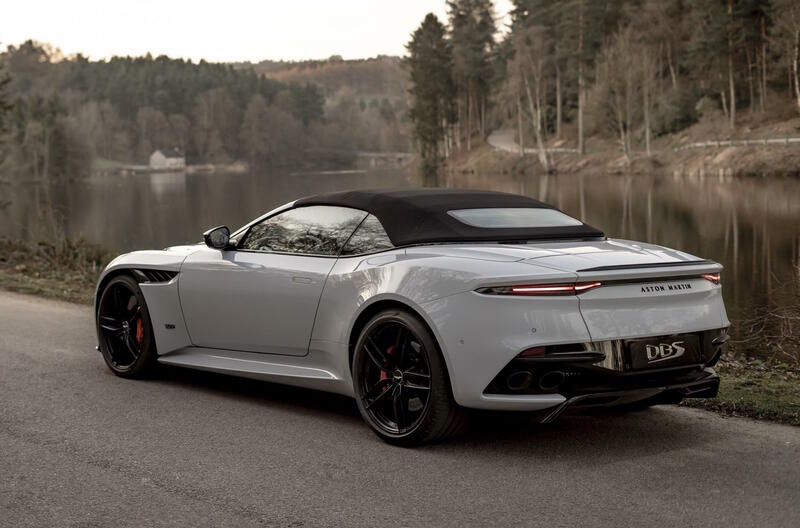 While some of the concept’s design flourishes aren’t likely to carry over for the production model, the general proportions and design theme is. 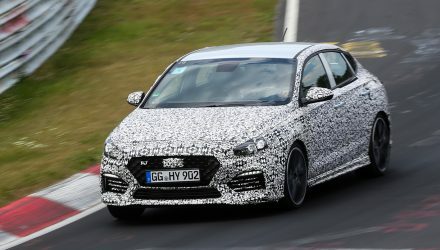 Subaru will likely fit its latest C-shaped headlight design and elongated taillights, and the carved-look wheel arches and hexagonal grille will probably be interpreted into the production version. 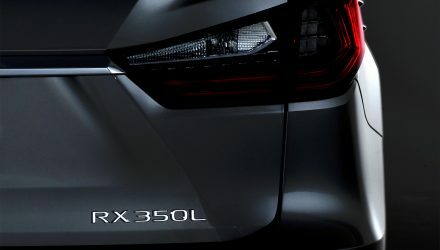 As for the powertrain, Subaru could use its existing 3.6-litre flat-six engine that currently churns out 191kW and 350Nm, in the case of the Liberty and Outback 3.6R. However, there has been rumours Subaru will introduce an all-new turbocharged unit for the Ascent as well. We’ll have to wait until the end of the month to find out more. The LA auto show starts on November 28.